This very special home has a comfortable, roomy floor plan! Enjoy unobstructed views of the mountains from the large, sunny living room and a cozy wood stove in the equally spacious family room! Adorable, centrally located kitchen with wood and glass cabinetry. Large master bedroom with a view of the White mountains and no neighbors behind you because it backs up to open DWP land! 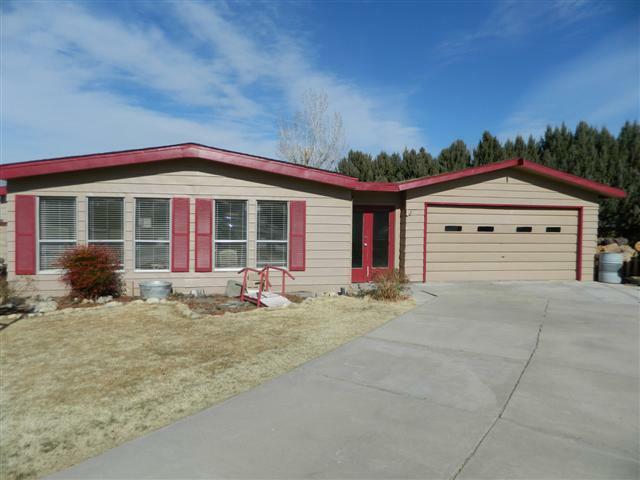 Large garage, separate laundry room, great patio areas and oodles of yard space. A perfect family home with so much to offer! Great price too!